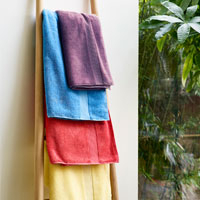 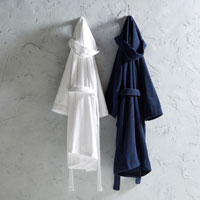 This plain dye collection is made from a polycotton blend which is practical and yet easy to care for. 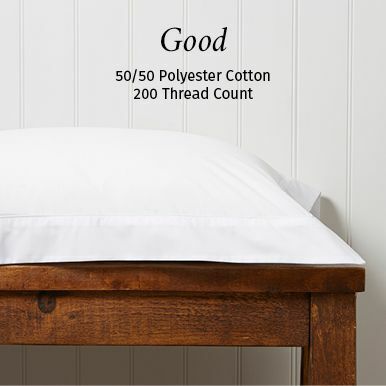 The closely woven percale fabric of 200 threads per square inch gives a fine, soft feel which requires little or no ironing. 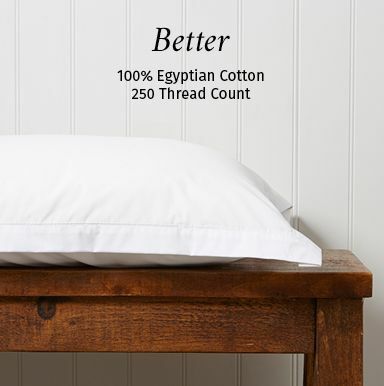 Egyptian cotton, know the world over for its superior quality, is grown only in specific areas of the Nile delta where it has been cultivated for centuries for its superior quality. 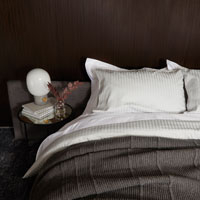 The high quality yarn is combined with a high thread count and a percale construction for a unique crisp, clean handle and a luxurious softness. 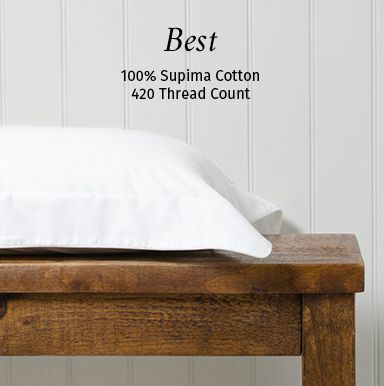 This luxurious bedlinen combines the natural benefits of Supima cotton with a high thread count and smooth sateen construction for a beautifully indulgent and silky handle.